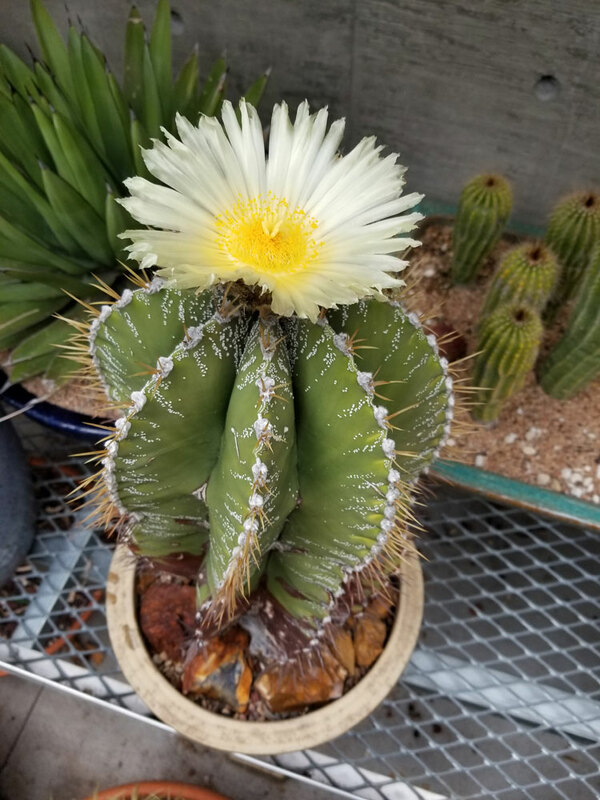 The Cactus and Succulent Collection is divided into three sub-collections: hardy cacti and succulents, non-hardy cacti and succulents, and steppe cacti and succulents. Hardy plants: A plant is defined as hardy if it is expected to survive three or more years outside in USDA Hardiness Zone 5 with little or no damage. 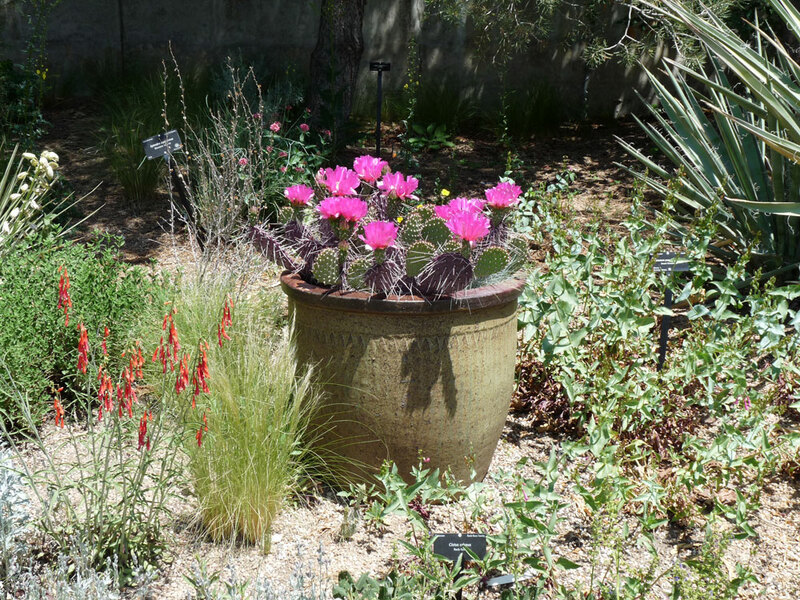 The aim of this collection is to represent as complete a collection of hardy cacti and succulents as possible. Non-hardy plants: Plants held in indoor collections, rotated seasonally, used as annuals or not expected to survive a full year outside in USDA Hardiness Zone 5 are non-hardy and are included in the non-hardy sub-collection. 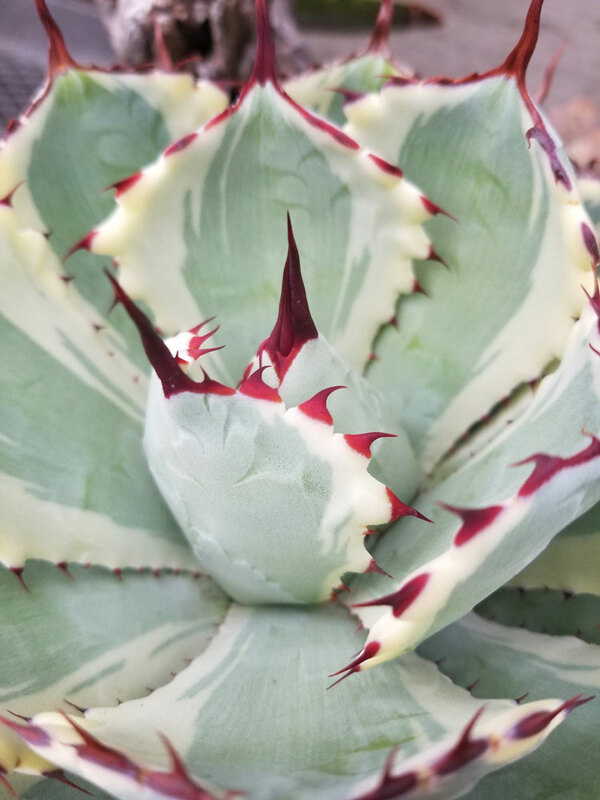 The aim of this collection is to represent a good cross section of succulents from many parts of the world, and a variety of families for display in the Cactus and Succulent House and seasonal outdoor displays. 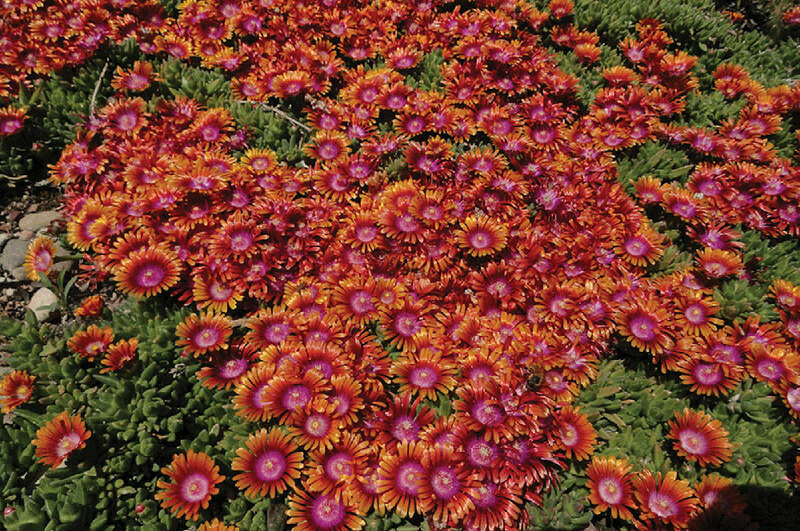 These plants are regularly changed in and out of the Succulent House as required. 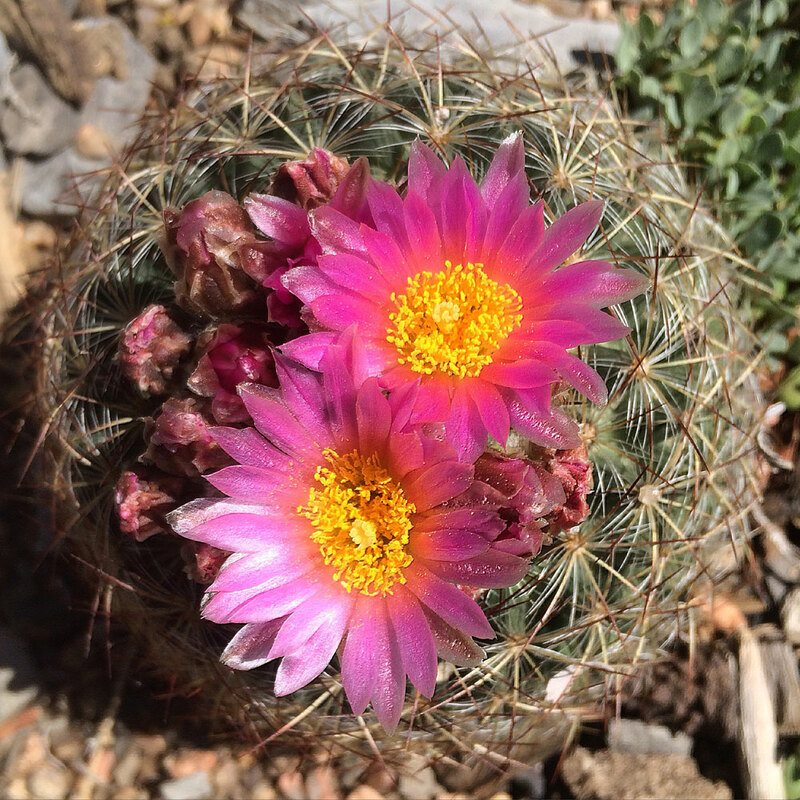 Steppe cacti and succulents: Plants which are usually hardy and native to steppe regions around the world, aligning with our focus on Steppe environs. Plants within this sub-collection may also fall under hardy or non-hardy. 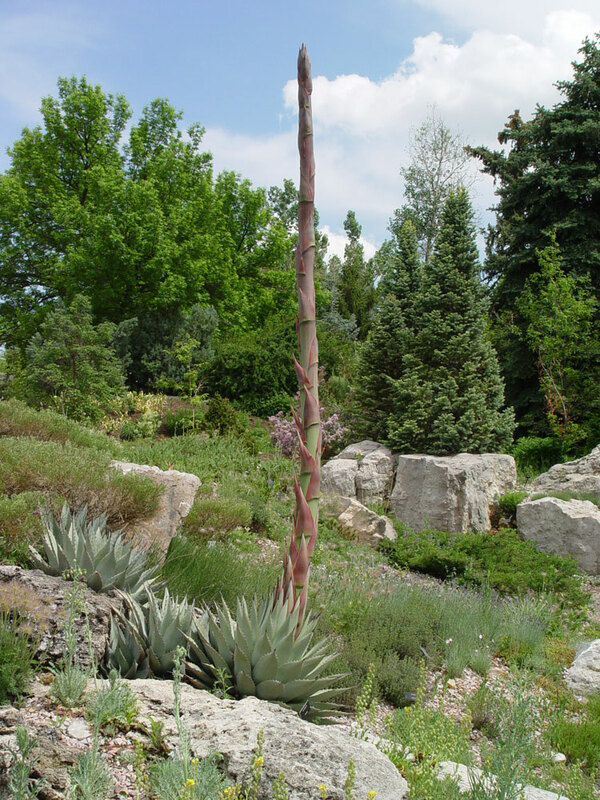 Denver Botanic Gardens’ Cactus and Succulent Collection consists of over 900 species belonging to 194 genera.